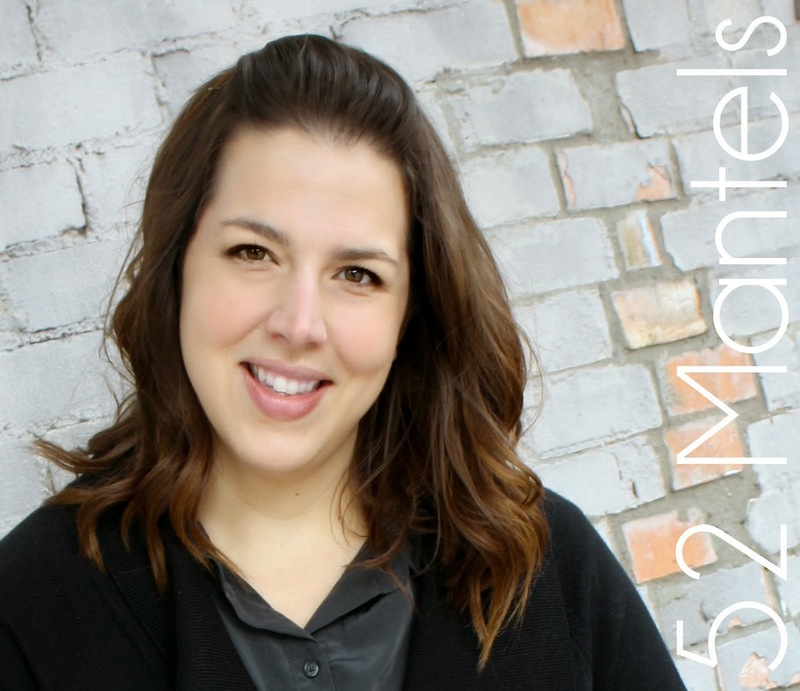 52 Mantels: Fun Features- Parties, Treats and Mantels! 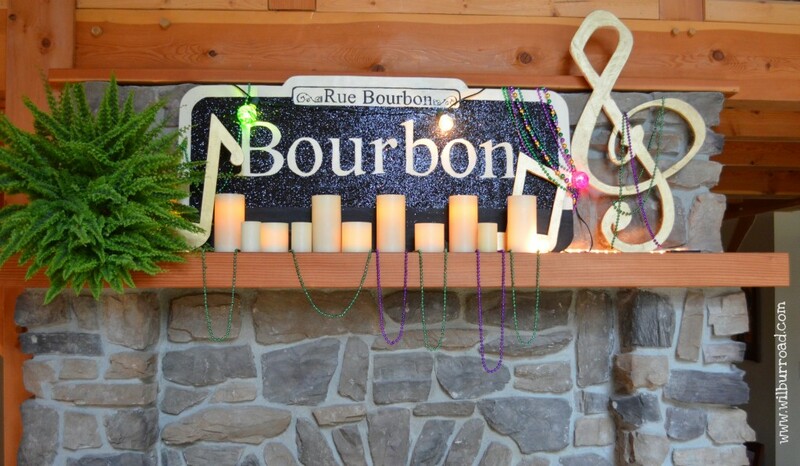 Fun Features- Parties, Treats and Mantels! Jenni Horne Studios- An Orangy Birthday Party. Don't you love the orange and aqua color scheme?? And, that cupcake ladder?? Brilliant! Since I'm talking about my baby's first birthday this week, today's features are all about parties!! First, a few cute party ideas and tutorials and then some sweet treats and a tasty drink recipe that are perfectly party ready!! Don't you just love a good party!? 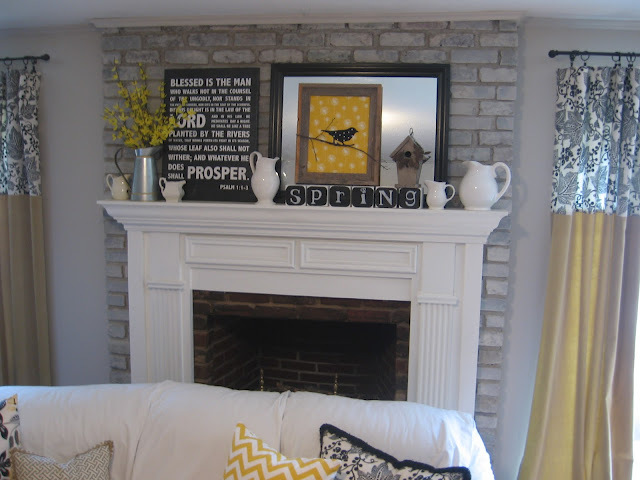 And, then, I'm going to show you a few mantel features because, darn it, I forgot to show you them on Monday!! I guess I was a bit too excited to show off my special birthday party mantel! But, it's better late than never, right? All of the features today were linked up at last week's Thursdays Are YOUR Days!! 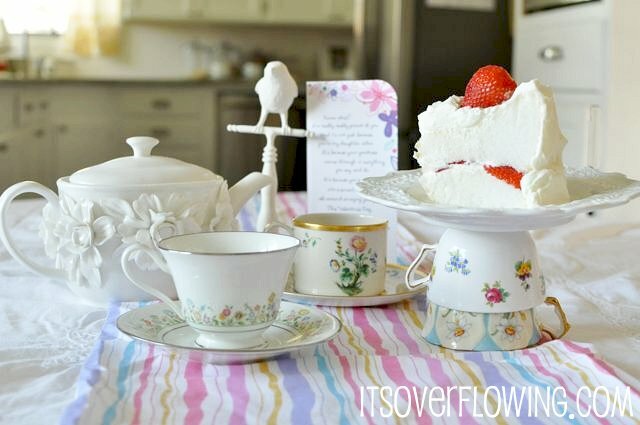 It's Overflowing- Mother/Daughter Tea Party. I can't wait to do this with my little love!! 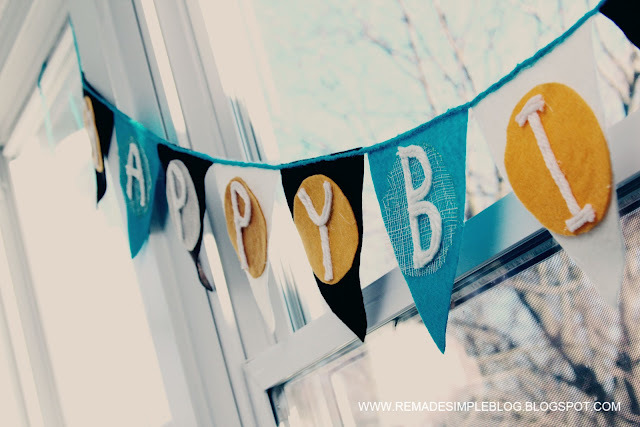 ReMade Simple- Happy Birthday Banner Tutorial- Another great color scheme!! Homespun With Love- Homemade Ginger Syrup- I love love love ginger and I love the idea of serving this at a party! 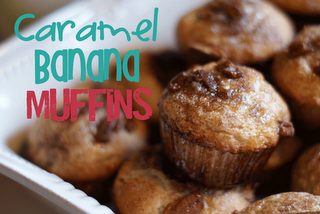 Two Yellow Birds Decor- Caramel Banana Muffins- having a brunch party or shower? This would be a perfect recipe to serve! 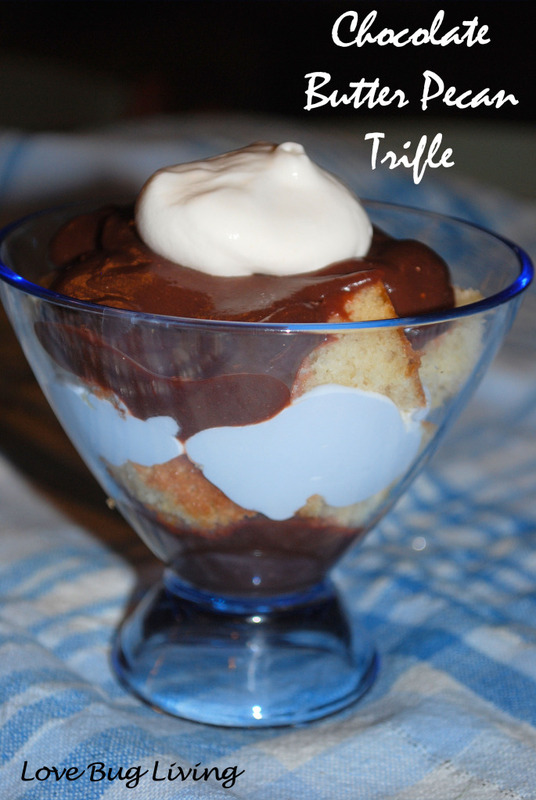 Love Bug Living- Butter Pecan Trifle- I love serving sweets in small, individual cups for easy grabbing on the buffet line! Sugar Mama Bakeshop- Almond Joy Truffles- Need I say more?? 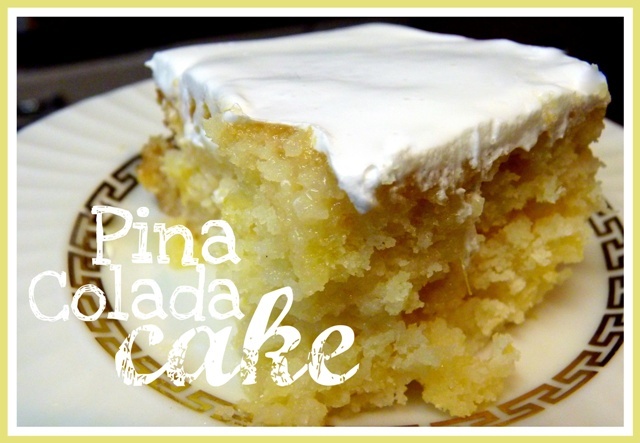 Permanent Posies- Pina Colada Cake- Delicious and moist. And, gluten free! Angela's Adventures- Pie Pockets- These would be SO cute on a dessert buffet! Wilbur Road- Mardi Gras Mantel. I love that Bourbon Street sign!! 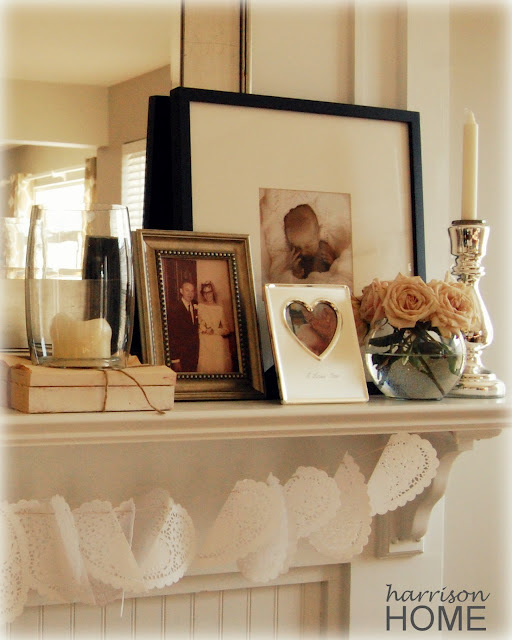 Harrison Home- Family Love Mantel. So sweet and sentimental! The Delectable Home- Spring Mantel. SO fun and fresh! 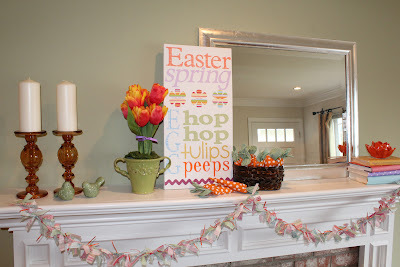 Inspired Honey Bee- Spring/Easter Mantel. I love the fabric carrots! Thanks for featuring my pie pockets!!! All of the features are great! Thank you for featuring my family mantel! love all the features cant wait to check them out! Be back next week to link up at your fabulous party! Have a great week and looking forward to seeing the birthday party reveal I am sure it is fantastic as always!! Thank you for the feature! You are awesome and talented! Thank you so much for featuring my muffins!! You are so sweet! I love the cupcake ladder too! You post today reminded me that in my parts I used to be known as the party queen. I just hope if asked my kids would remember all the stuff I did. I think I'll ask them 'cause now I'm curious. Lots of great featured - I'm your newest follower! Have enjoyed looking through your past posts and can't wait to see the whole birthday reveal! Thanks so much for the feature! 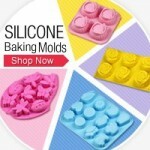 There are some yummy looking treats I'm going to have to check out! Thanks for the feature, Emily! So glad you liked my birthday pennant-lots of great ideas from everyone else too! Thanks so much for the feature!! I was in Disney all last week and was just catching up on blogs when I saw this!! woohoo! !